Our work wouldn’t happen without the generous support of our funding partners and their continued commitment to the transformative power of arts and culture. 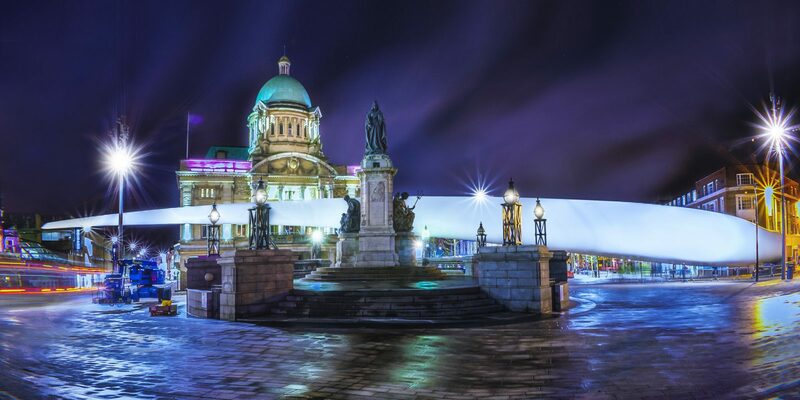 Their continuing investment in Hull through arts and culture is ensuring its impact long into the future. For more information about becoming a partner contact partnerships@absolutelycultured.co.uk. 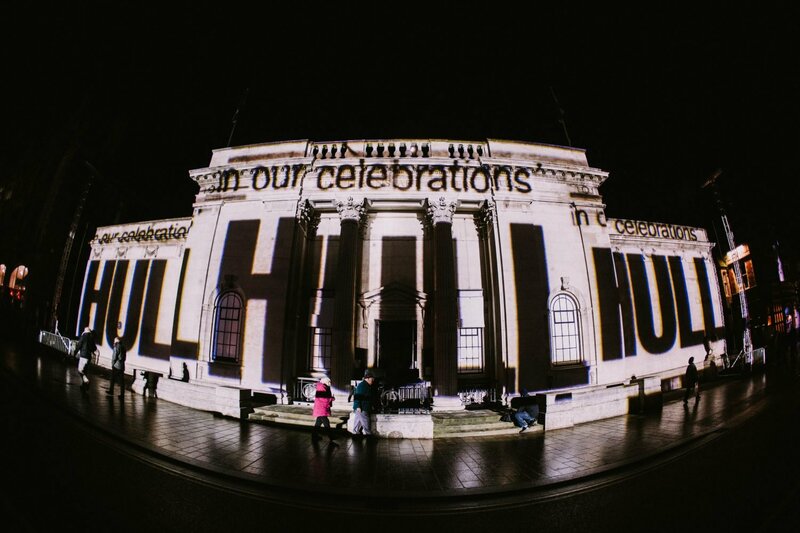 Our partnerships will enable us to continue the Hull 2017 legacy, until 2020 and beyond.